There's much to tell about our new VX®-1, but here's how the story ends: No other scope in its class comes even close the the quality, performance, and value of VX-1. With our revolutionary Quantum Optical System, with lead-free glass and Multicoat 4 lens coatings, the result is up to 92% total light transmission, and a sight picture that is incredibly bright, clear and razor sharp. Better have one atop your favorite rifle. 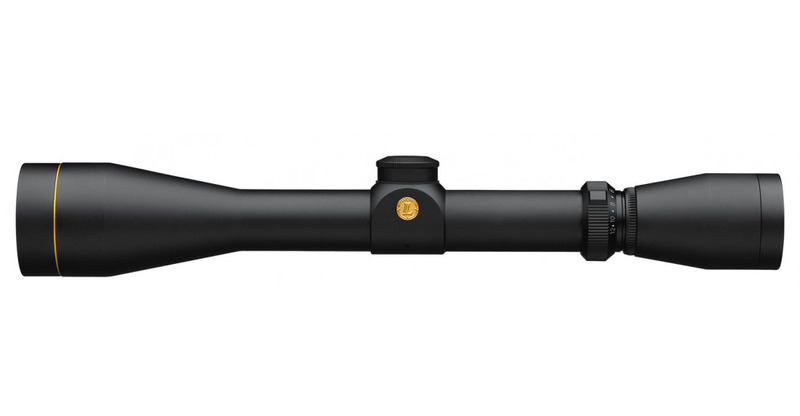 Leupold VX-1 3-9x50mm Rifle Scope offers professional performance on an amateur's budget, combining the high quality optics that Leupold is known for with a very sensible price tag. These Leupold rifle scopes offer the advantage of a 50mm objective bell to allow a larger exit pupil to be offered to the user for more comfort and greater control. 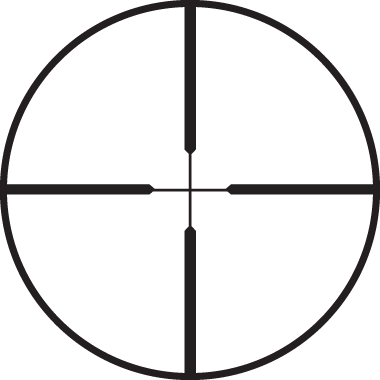 The VX-I is a great riflescope for the white tailed deer hunter, the predator hunter, and anyone else needing the maximum amount of light from his or her scope. That's because each Leupold VX-1 3-9x Riflescope utilizes Leupold's standard multicoat lens system to allow the maximum amount of light to reach your eye, thus improving the scope's brightness. Minute adjustments in windage and elevation are easy to make with the Leupold VX-1's micro-friction windage and elevation knobs, which have a click rate of 1/4 MOA and can be adjusted even with gloves. The VX-1 rifle scope is built with a classic lockable eyepiece to keep focus constant, and their rugged 1" tube is completely waterproof for added durability. A rugged and reliable rifle scope with a wide magnification range and plenty of brightness, the Leupold VX1 3-9x50mm Multicoat Rifle Scope can revolutionize your next hunt. Eye Relief: 3x- 4.2"; 9x - 3.7"